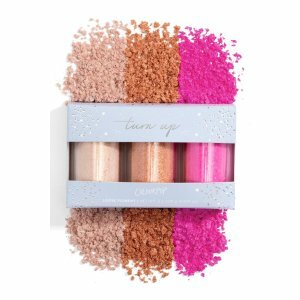 Colourpop offers makeup products from $5. 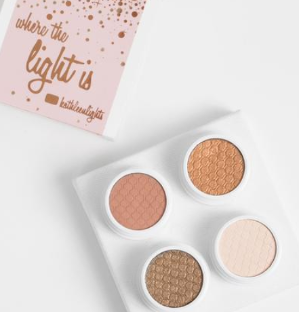 Free shipping on orders over $10 via coupon code "SHIPIT". 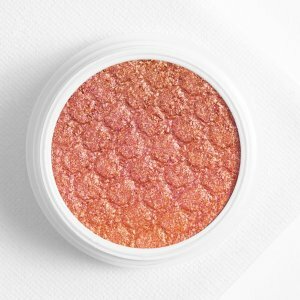 Colourpop offers the Loose Pigment for $6. 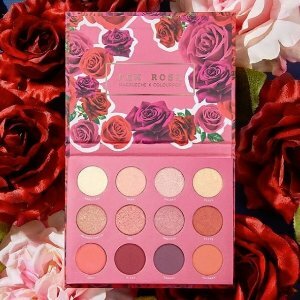 Free shipping on orders over $10. via coupon code "BLOOM". 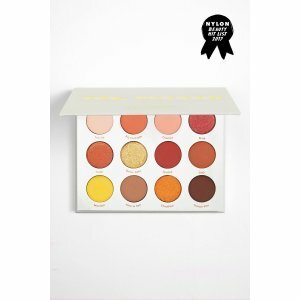 Colourpop offers new arrival! 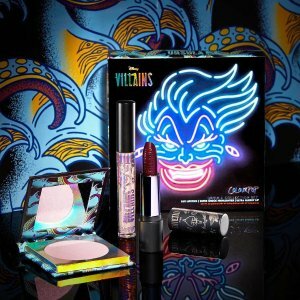 Colourpop Disney Villains Makeup Collection. 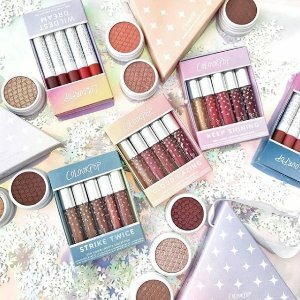 Colourpop offers 20% off sitewide. 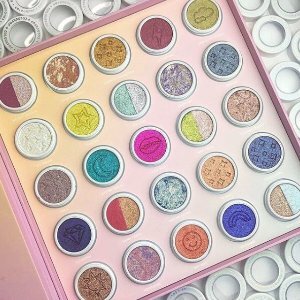 Colourpop offers buy one get one free with Super Shock Shadows via coupon code "SHOOK". Colourpop offers free worldwide shipping sitewide. 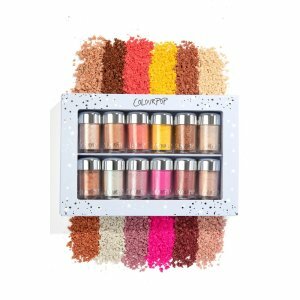 Colourpop offers the Super Shock Shadow Vault for $99. 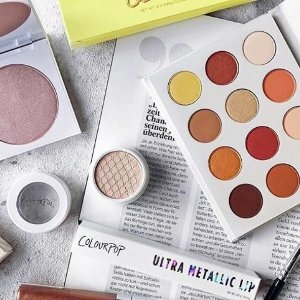 Colourpop offers 30% off sitewide. 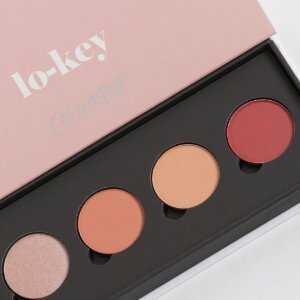 Colourpop offers 20% off All Eyeshadow Palettes . 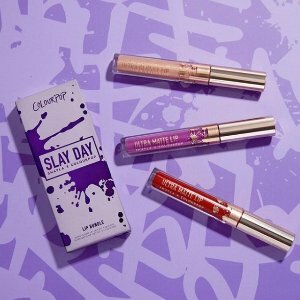 Colourpop offers 30% off all Lips Products. 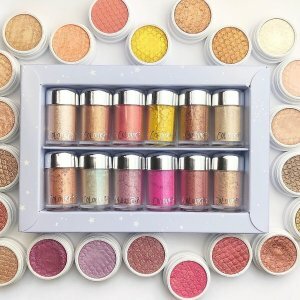 Colourpop offers 33% off with Super Shock Shadows via coupon code "dealmoon33". 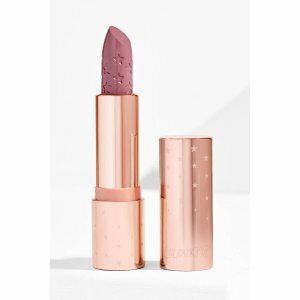 Colourpop offers the $5 off with Orders over $10 via coupon code "DEALMOON". 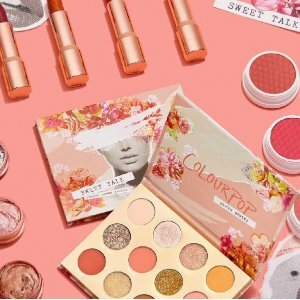 Colourpop offers 30% off sitewide + 20% off Palattes. 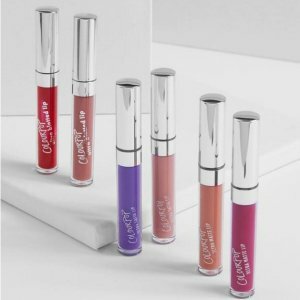 Colourpop offers the 33% off liquid Lips for $4. 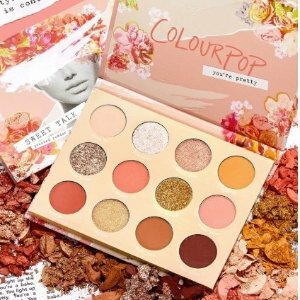 Colourpop offers 20% off All Palettes via coupon code "BESTPALS". 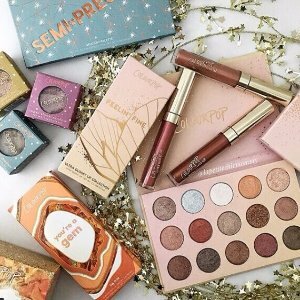 Colourpop offers free shipping within US, via coupon code "FREEUS". Free worldwide shipping on orders over $30 via coupon code "FREEWW". 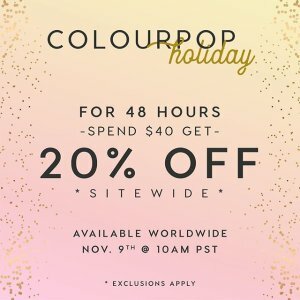 Colourpop offers 20% off site wide sale with $40+ purchase. Deal ends 11/12 11:59 PST. 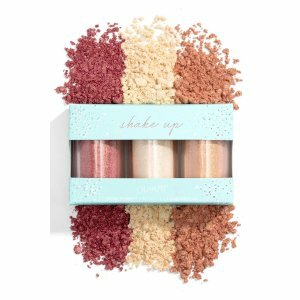 Colourpop offers get 1 free brush with a Super Shock eyeshadow Foursome set purchase. Free shipping on orders over $30, free global shipping on orders over $50. 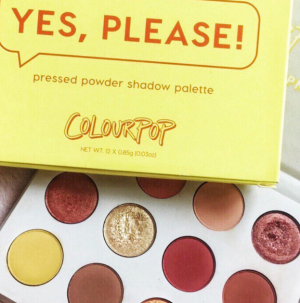 Colourpop offers Pressed Powder Shadow Palettes for $12.